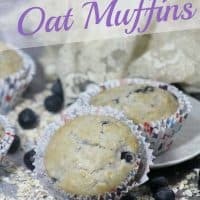 Muffin recipes are a favorite for simple breakfasts on the go, and these Blueberry Oat Muffins are a delicious choice that everyone will enjoy. Blueberries are full of healthy antioxidants, and of course oats are a great heart healthy choice to add to your menu. 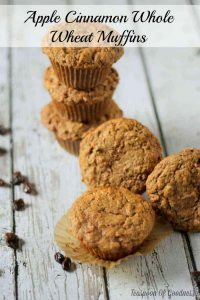 These muffins are perfect for making in large batches and freezing for future on the go meals and snacks. Fresh and frozen blueberries are both great for this recipe, but if using frozen you will want to rinse and pat dry prior to dicing so you remove the added water that typically lingers when frozen. 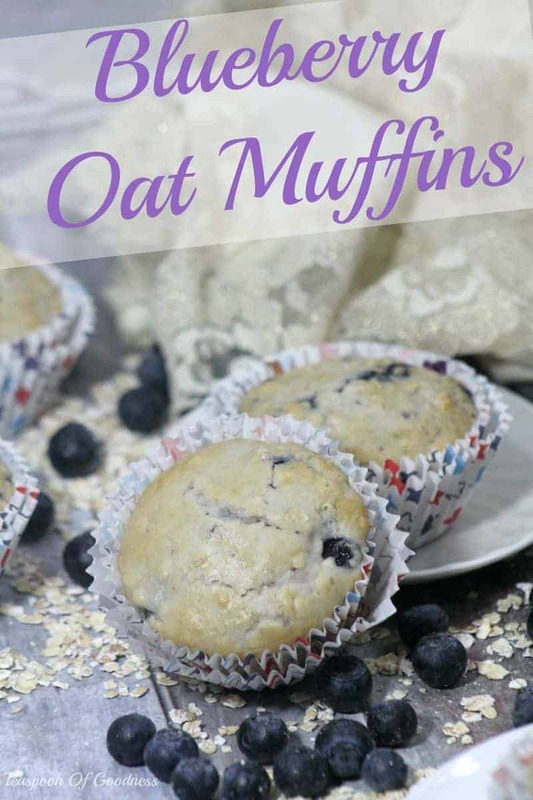 Line your muffin tin with paper liners and get your oven preheated while you mix up the perfect blueberry oat muffins recipe. 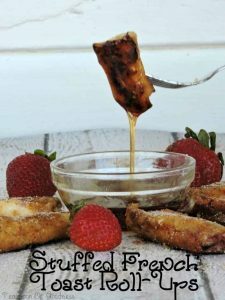 In a large bowl, you’ll mix together the dry ingredients (save sugar) until well blended. 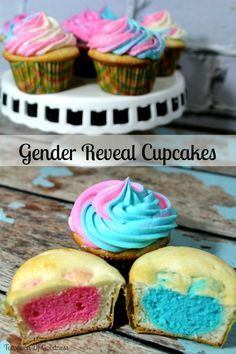 Since muffins can get tough easily when over blended, it is best to mix dry ingredients in one bowl and wet ingredients in another then mix together. Whisk your egg, milk, oil and sugar in a separate bowl. Once blended, add in your blueberries. Next you’ll combine the two blending until just moist. Don’t over work or your muffins will be tough. 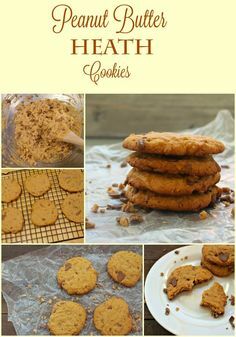 Mix flour, oats, baking powder, baking soda, and salt in a large bowl. 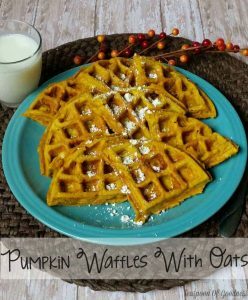 Whisk the egg, whole milk, oil and sugar into another bowl. Add the diced blueberries into the wet mixture. Add the wet mixture to the dry mixture blending until just moist. 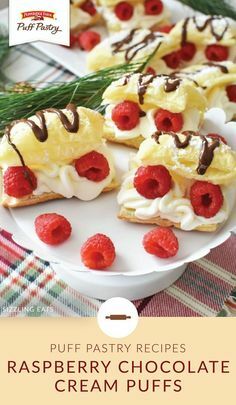 Using a small ice cream scoop, scoop batter into lined muffin tins. Bake 18-20 minutes or until a toothpick inserted in the middle of the muffin comes out clean. 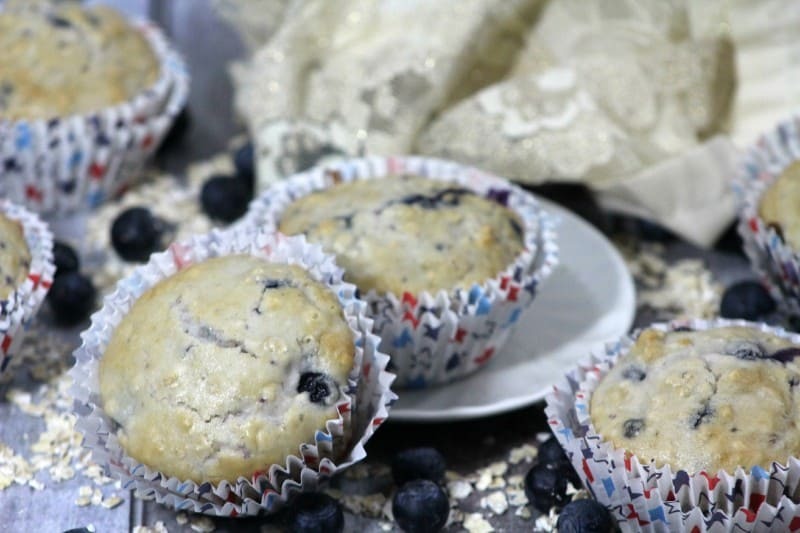 These blueberry oat muffins will be the perfect healthier treat after school, or great easy breakfast with a banana or orange on busy school mornings. 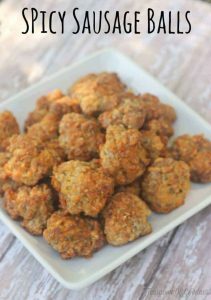 Make large batched and store in freezer bags for quick grab and go snacks, or to add to lunch boxes.